For 25 years, scientist Dr. Hans-Ulrich Peter has been going to Antarctica – longer and more often than any other German ornithologist. In 1983, when Dr. Peter, as a scientist working at Jena-University, was first on King George Island with a research-expedition-team from GDR, he stayed 15 months. In his home country GDR articles about him and his work were published; there was even a comic in the children-cartoon-magazine "Atze". 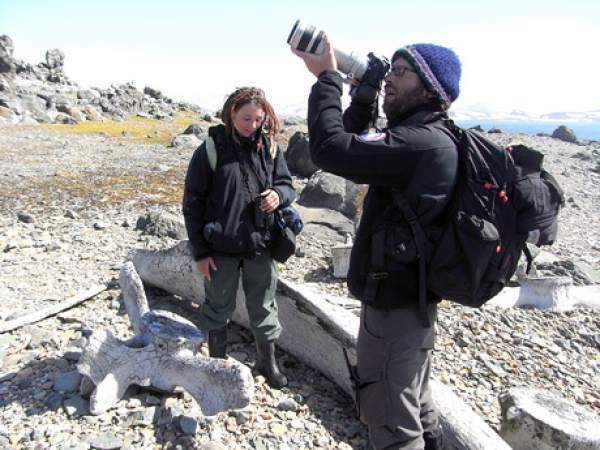 During that trip he, together with two colleagues, made an educational film about animal life in Antarctica – fascinating pictures of a, back then, almost unspoiled wilderness. 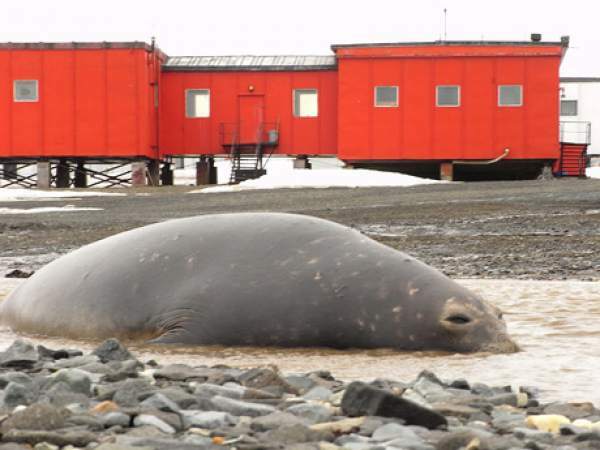 Ever since that trip Dr. Hans-Ulrich Peter has come back to Antarctica. 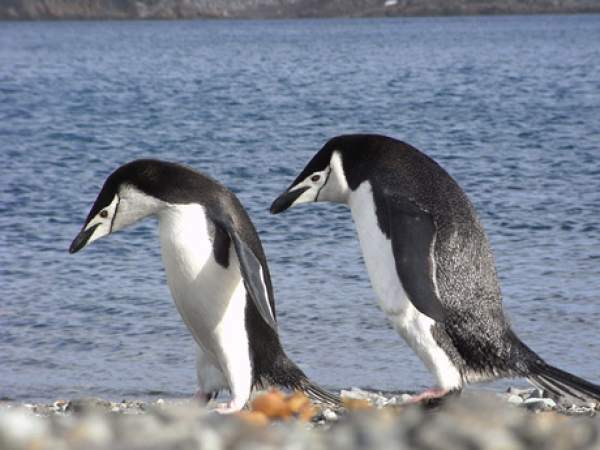 He counts and maps penguins, giant fulmars and skuas – the birds of the Western Antarctica. The signs of change that he has been documenting within the past decades are alarming. 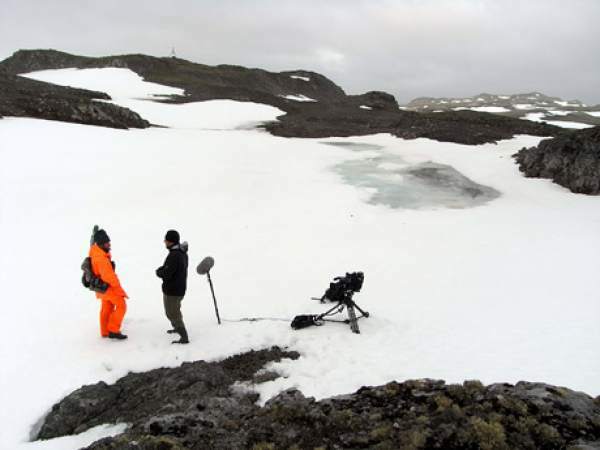 The documentary accompanies the biologist and his team from Jena and observes them doing their difficult and sometimes also dangerous work in the inhospitable nature of King George Island. It gives a picture of 25 years of exciting research. The researcher is somebody, who experiences the threat to nature closely – our man in the ice.